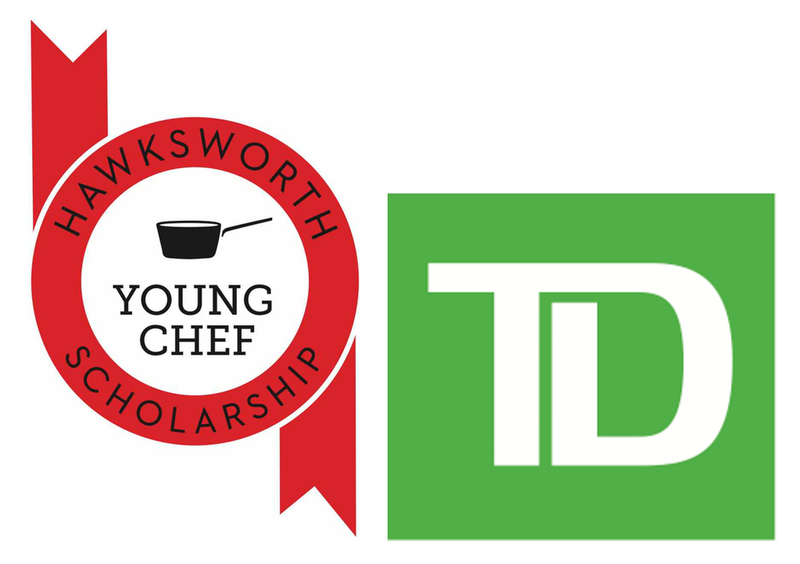 Vancouver, BC (June 1, 2015) – The Hawksworth Young Chef Scholarship Foundation is excited to announce TD‘s support of the Foundation’s 2015 culinary arts competition and fundraising dinners series taking place across Canada. TD, a leading provider of financial services in Canada, confirms its position as Presenting Sponsor for 2015, joining forces with other sponsors including Gordon Food Service Canada and Le Creuset Canada. • June 11 – Chef Hawksworth will host a dinner with Chefs Lee Cooper, J-C Poirier and Lucais Syme at Hawksworth Restaurant, Vancouver. • June 14 – Chef Justin Leboe of Calgary’s Model Milk welcomes Chef Hawksworth for a collaborative dinner. • July 28 – Chef Hawksworth joins legendary Montreal Chef Normand Laprise at his famed restaurant Toque! • September 12 – Hawksworth Restaurant will once again host a memorable evening of Canadian cuisine to coincide with the Foundation’s finale event. Celebrated chefs Mark McEwan, Anthony Walsh, Normand Laprise, Scott Jaeger, Kristian Eligh and David Hawksworth will all contribute to the final dinner.